Matt’s Run for House — It’s Official! 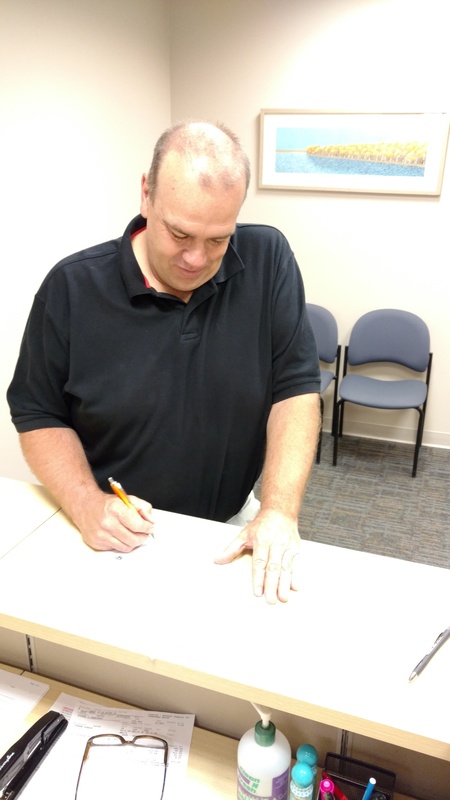 Matt signed the Official candidate registration forms on Thursday, making his run for MN House 5a official. On Tuesday, Matt will be attending a Mass Filing event at the state capitol with the Speaker of the House, Kurt Daudt. The Mass Filing is a way for House republican candidates to show solidarity. With your help Matt is ready to kick this campaign into high gear! 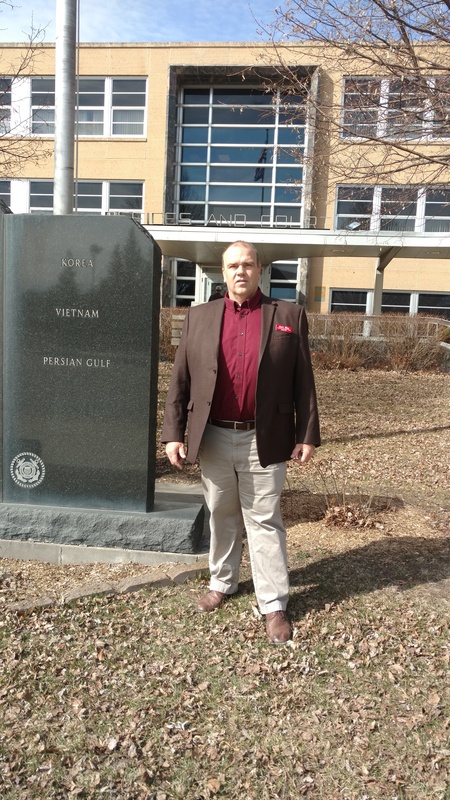 On a great day for a drive, Matt hit the road today to introduce himself to the Itasca County Commisioners. There he discussed his background, and what he could do for the people while in St. Paul. 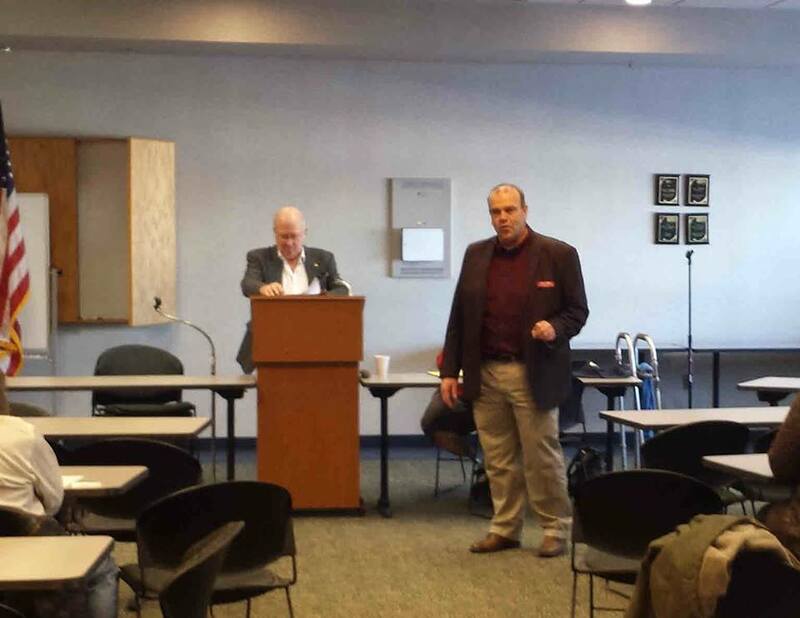 Matt introduced himself to the Cass County Board on Tuesday, voicing his support when asked about efforts to reduce human trafficking in the area. Read More at the Brainerd dispatch. Matt has been unanimously endorsed for House Distrct 5A in Bemidji at the Annual Beltrami County Republican Banquet. At the banquet, Matt was given the opportunity to speak in regards to his stance on Planned Parenthood, government spending, and regulations. This is where you will find the latest campaign news, events etc. Please sign up for updates here, or check back often!